commented on "If you would like a custom quilt made for a special occasion i.e. births, 21st birthdays, weddings, please contact me and I can discuss ..."
If you would like a custom quilt made for a special occasion i.e. births, 21st birthdays, weddings, please contact me and I can discuss this with you. Shown below are various quilts that I have made in the past few years. 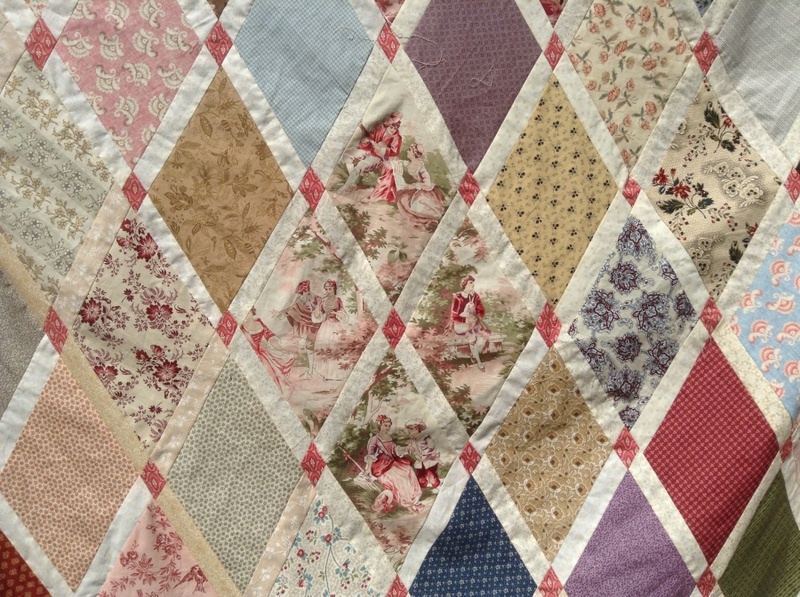 All quilt tops are machine sewn and then hand quilted to create a one off heirloom piece.